Do you spend your working day on the road? The specialised nature of many different trades means that individually designed insurance is often needed. Bespoke insurance is designed for many different industries and it includes different requirements dependent on the nature of each business, the workforce employed in said business and the budget available for insurance. 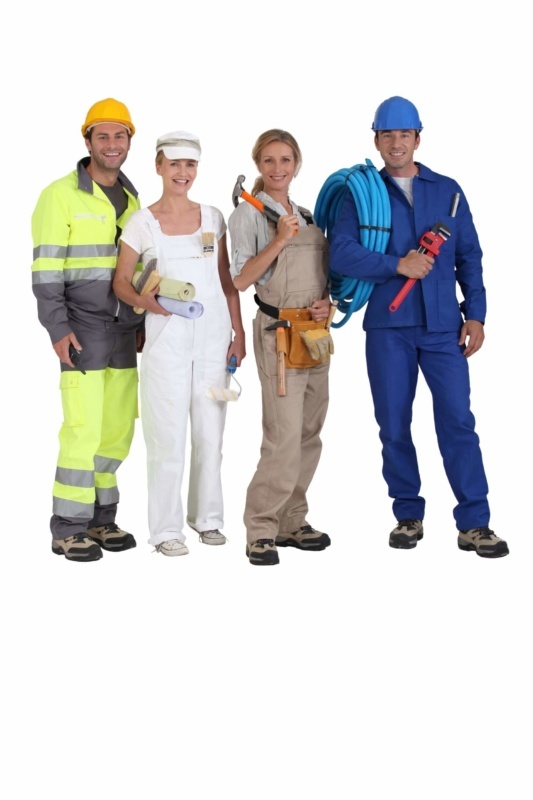 Insurance for tradespeople is designed to ensure that whatever industry you work in and whether you’re a self-employed labourer or a small business owner with a small team of employees, there is insurance designed for your circumstances. A self-employed sole trader who works on their own, for example, may not need employers’ liability insurance whilst this is a definite must for any businesses with employees. One of the key elements of many trades insurance policies is that they provide a level of cover for the equipment essential for your business. Whether this is your tools, cleaning equipment or even musical instruments, if you rely on your kit for your business then it is essential it is insured. It is also essential you exercise best practice when it comes to protecting your most valuable assets. 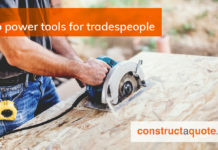 Having a tradesperson insurance policy in place doesn’t mean you want to make a claim and chances are when you read the small print you will need to meet certain conditions too. The policy may state minimum security requirements for sites where tools can be left and most policies will not cover you if you leave your tools in your vehicle overnight. You cannot underestimate the value of your business’ equipment. Without your tools your business cannot function so you should take every action possible to minimise the chance or loss or theft.